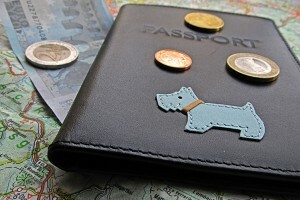 A pet passport means that your much-loved animal can easily travel with you to France, but getting your pet ready for travel can take weeks or months. Vet Diana James takes you through the process, step-by-step. One of the many reasons given for moving to France is the beautiful countryside and abundant wildlife. Long-term Limousin resident Kathleen shares some tips on living peacefully alongside wildlife in France. So what do you do when you find an owl in the bathroom?………. Photographer Rachel McKenna sets off on a road trip of France to capture breeds like the Brittany Spaniel and the French Briard in the relaxed surroundings of their natural environment. Will your pet enjoy a holiday with you? Plenty of factors to take into consideration when planning to take your canine companion on holiday. Do you leave them at home or take them with you? Phoenix Association is a Dordogne-based charity that exists to deal with the sad plight of the ever-increasing number of abused and abandoned animals in France. Phoenix was established by Richard and Sheelagh Johnson. In Quissac (Languedoc-Roussillon) the Chiens Chats du Monde association works to save and rehome mistreated dogs and cats. There are so many breeds to choose from, ranging from Labradors and Shih Tzus to Jack Russells and Westies – and that’s just the dogs. 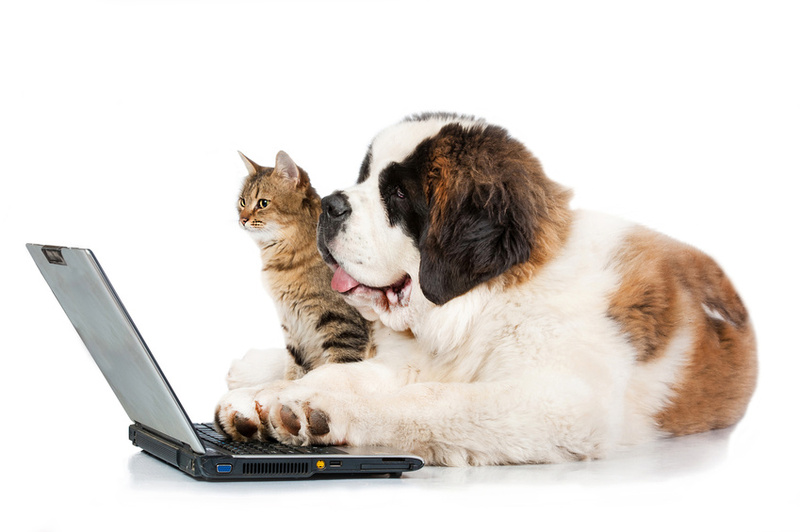 The Phœnix Association in Dordogne offers a helpline service to answer all your questions on animal welfare in France. Many vegetarians think that vegetarian food is not produced for dogs and cats. This is not so….nutritional food for both dogs and cats, that provides all the essential ingredient they need for a healthy life, can now be bought here in France. 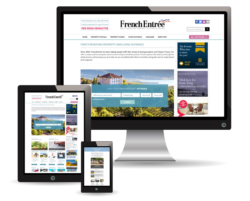 Are you looking to put your business in front of over 300k unique monthly Francophiles? We have the print, digital and newsletter solutions for you. Enquire now.